The name says it all! Pink Sands Beach is famously known for its pink shade of sand that stretches out for more than 3 miles long. You can also walk out into the Ocean for hundreds of feet. 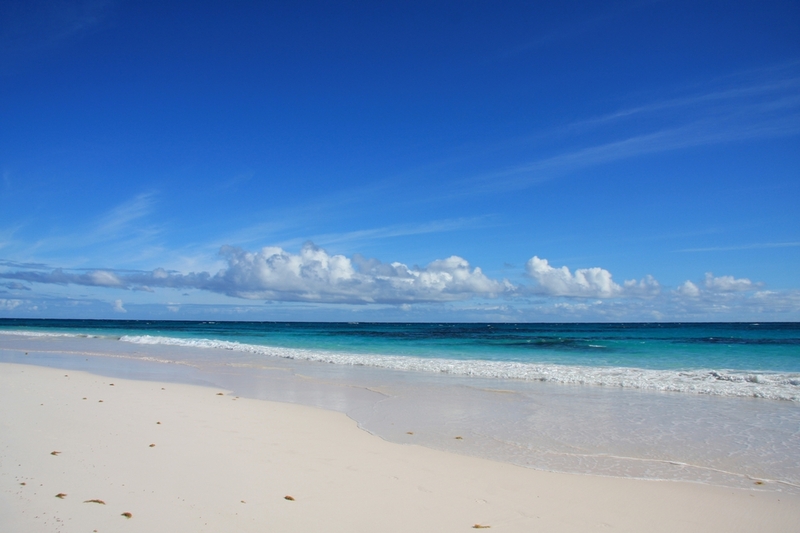 Located in Harbor Island in the Bahamas, this must-see beach is a great destination for snorkeling and diving fans. 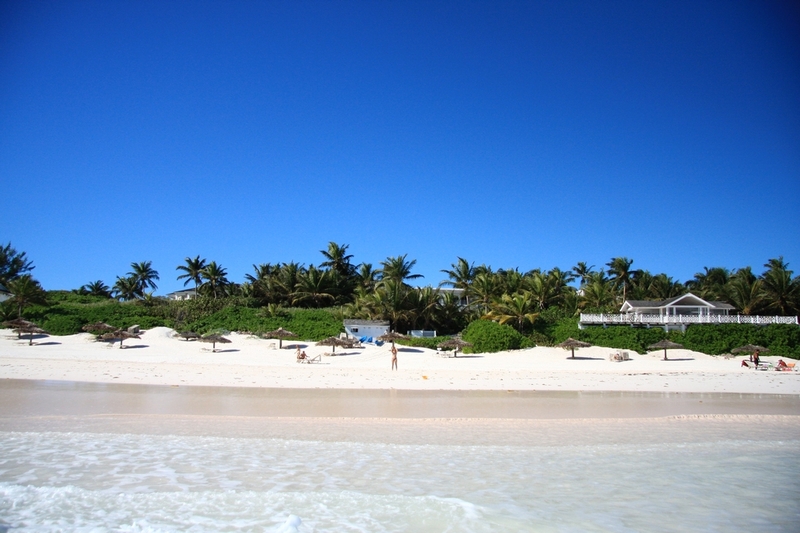 It is also a popular spot for anyone who wants to enjoy the heavenly pleasures of beautiful weather. 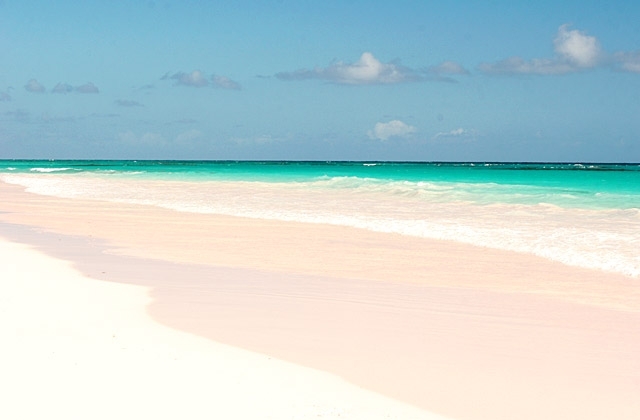 Rated as one of the top 10 most beautiful beaches, Pink Sands Beach will undoubtedly leave you speechless.